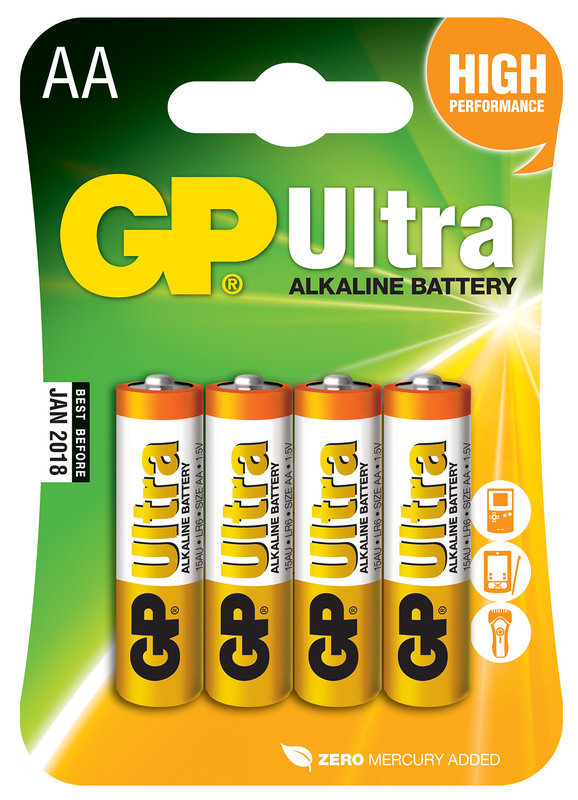 AA (LR06) Battery pack (4 pack) 1.5V. Alkaline Batteries Last up to 6 times longer than Zinc Carbon. Price and quality compares most favourably with Duracell ! !